We are having our last week of training for this year. 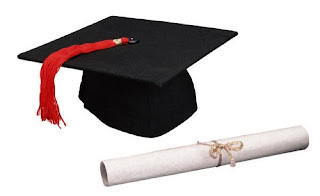 and Thursday 19 Dec (GI IS COMPULSORY AS IT IS GRADUATION). We will reopen on Tuesday 7 Jan 2014. The Judo classes still remain open on specific days. I have been busy at work and have not updated the blog as much I would like. Training been going on as usual with our usual program. I always believe that a consistant program will be beneficial to any grapplers. While we are not big on condition, we are big on covering all aspects on grappling. Giving an adequate class for each particular positions was our goal. No longer we wanted to teach via techniques but instead of teaching via positions. We even took the risk to start introducing throws and let people spar from stand up. I admit I do not like sparring from stand up but I will adapt. So what does our program looks like? One take down, position of the day, sparring from the position of the day, sparring from stand up and on the ground as well. 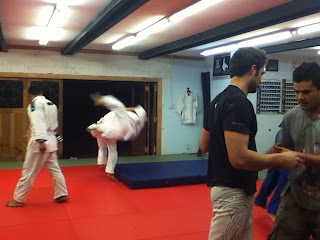 So in the picture above, we covered guard submissions in that particular class. we will notice that each topic is usually every 6 weeks (2 classes per week). A major change in our club was our move to Epsom, we really enjoy our new location with massive space of judo mats on a spring floor. 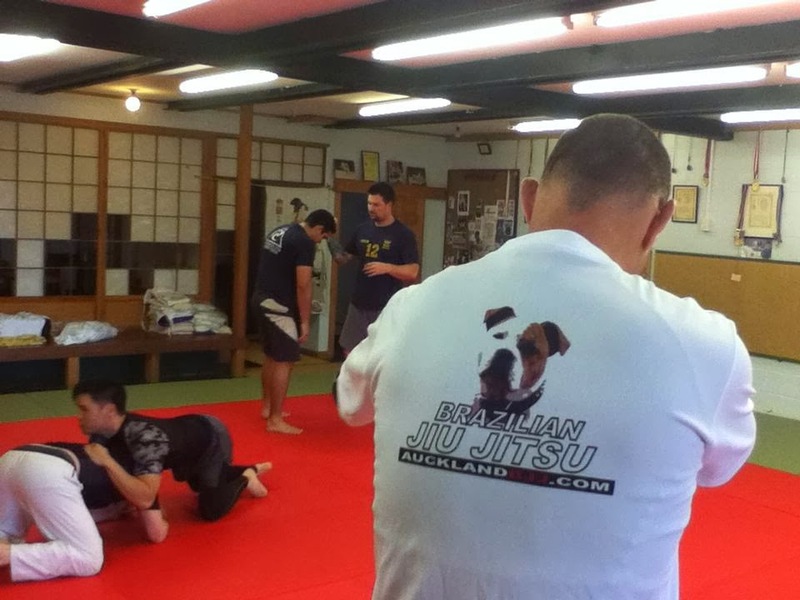 Another great advantages of the location was the students are able to train Judo 4 times a week as well for our weekly fee of NZD 18.50. They even have a crash pad. 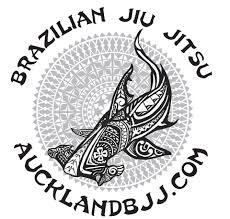 We did compete in the Auckland BJJ and are looking forward to the next year. Heaps of options for the guys that want to compete. Also, I will the t shirts if you still want to treat yourself for x mas. Also read this blog from our club member.